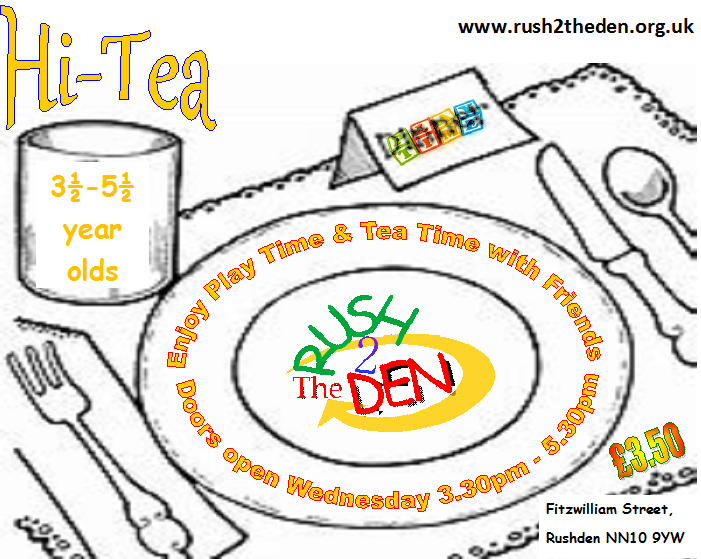 RUSH 2The DEN is a unique place run by very dedicated DBS checked volunteers open 9.15am - 2.45pm Monday to Friday so you can drop in around your routine for Babies, Tots & Adults and Evenings for older Youth Clubs too. 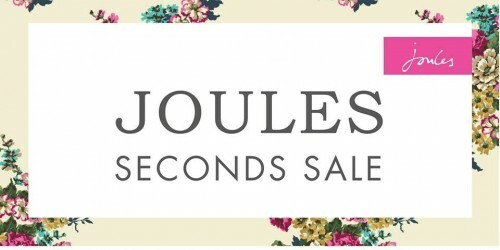 We run throughout the school holidays closing only for Christmas week and Bank Holidays. ​​A place where you are welcomed with a cuppa, juice & biscuit. 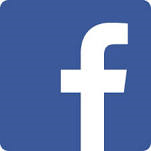 where you can relax and enjoy your quality time with your little ones, build a support network & chat with friends. 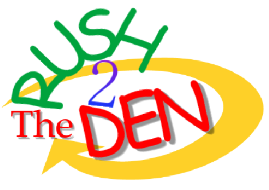 RUSH 2The DEN believes in 'Inspiring young people to achieve'. We exist to support young people’s development, offering opportunities to gain, increase and develop skills, knowledge self awareness and confidence, and enabling them to make positive and healthy life choices through our wide range of programs for children from birth to young adults of 17 years with an extensive programme of baby & tots sessions during the school day and evening Youth Clubs through the week for different age groups.